Each semester is 10-weeks in length, 2 hours per week, for a total of 20 hours per semester. Visit lakeshorearts.ca for more information and read full call here. “Ontario Culture Days invites young and emerging professional artists in Ontario to submit proposals to the third annual cohort of the Youth Arts Ambassadors Program (YAAP). 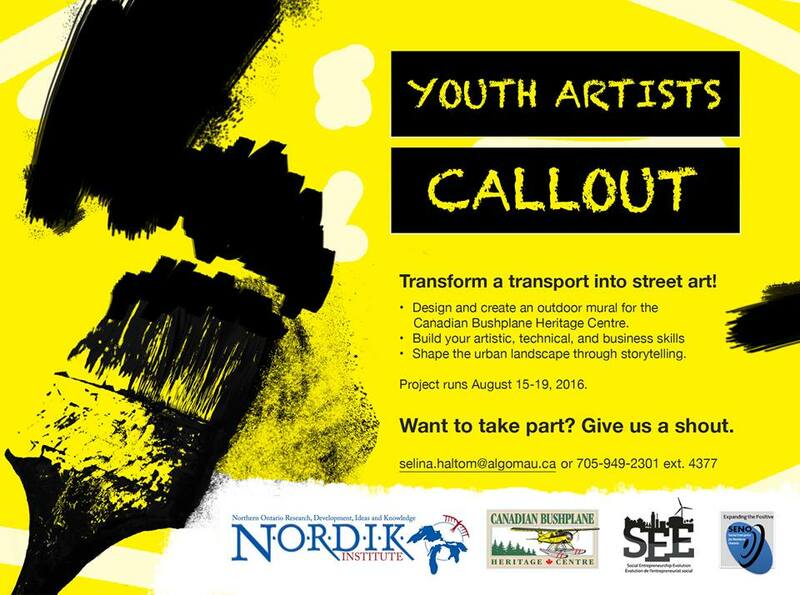 Produce a community-focused artwork as a part of an Ontario-wide Culture Days 2018 project? Develop your professional practice in areas such as marketing, outreach and community arts practices? Be mentored and supported by an established community host? Connect with a broad network of arts leaders from your region, province and across Canada? If so, we’d like to hear from you! Tell us how you will explore the potential of community arts to strengthen your own artistic practice and to grow audiences for your work. YAAP is contingent upon the receipt of funding still to be announced. The following is a call for expressions of interest prior to an estimated project launch in late April 2018. 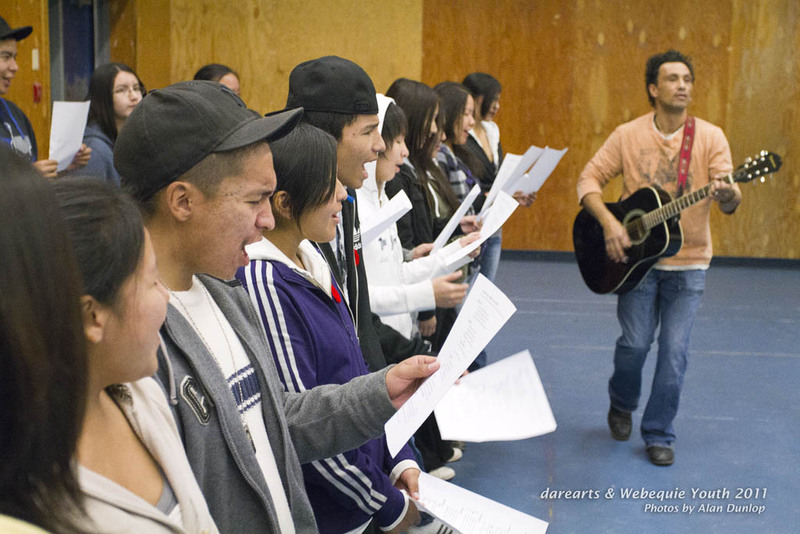 DAREarts Webequie Youth release their ‘Anishinaabe Dreams’ music video! “DAREarts is honoured to release ‘Anishinaabe Dreams’ by DAREarts Webequie First Nation youth. Please like and share to help their voices be heard! As part of DAREarts’ year-long ‘Spirit Bear’ project, DAREarts is proud to release ‘Anishinaabe Dreams’. It is a powerful music video that shares the dreams of Indigenous youth everywhere! Through their own voices, the song and video is a testament to the connections that Webequie First Nation youth feel to their history and culture, and the pride they have in their ancestry. As DAREarts’ ‘Spirit Bear’ journeyed through four remote communities, the youth in each community transformed it into a metaphor for the circle between culture, history and youth. As they moved from creating their own stories of change, through the need to take care of each other, to taking pride and finding strength, they also recognized that they are Spirit Bear. By honouring the past, they are the future: stronger together. What Is A DARE? What Do You Think? Written by DAREarts artist-educator Glenn Marais. “What Is A DARE? What Do You Think? What is a Dare? It’s a challenge, a risk, a step into the unknown that requires courage and determination. To take a DARE on is to embrace discipline, action, respect, and excellence. These four tenants are the cornerstones of DAREarts, an arts and leadership program that takes children and youth from marginalized communities and gives them an opportunity to become leaders by developing belief in themselves. How do they do this? DARE challenges you to uphold these principles of character with one hundred percent consistency in all activities and interactions throughout their programming. 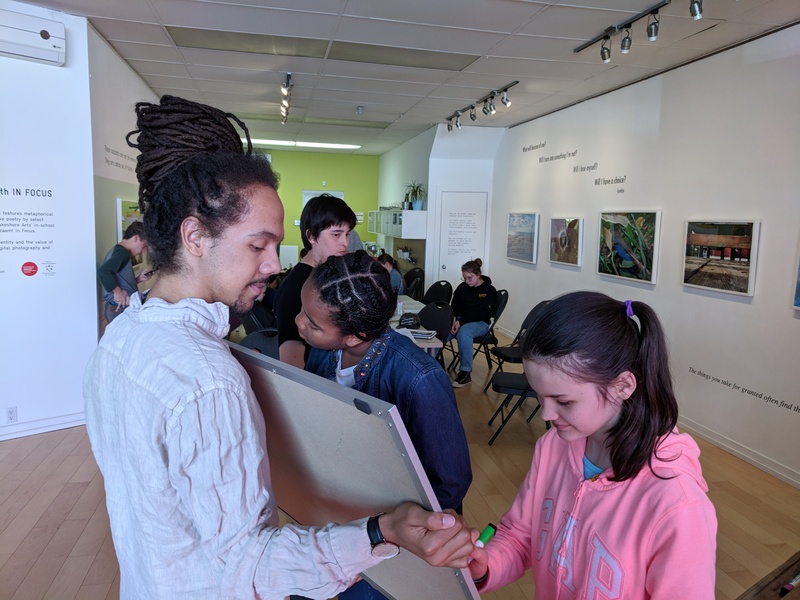 Whether it is the 10 week, All the Arts Program or their ground breaking First Roots program that works with First Nations youth in the north, DAREarts’ artist educators, teachers and teaching assistants embrace founder Marilyn Fields credo of responsible leadership through action. We live the DARE principles in how we treat each other, how we treat our students and our communities. DAREarts changes lives and saves lives for youth who come with stories that read like the most incredible fiction only they are all too real. They are often painful, sometimes tragic and always inspiring. When students stand tall at the annual DAREarts leadership awards and tell their stories to a captivated audience, they are stirring, riveting and emotional accounts of their journey from lost, confused, angry youth to motivated, inspired and determined leaders, ready to take the DARE principles out into the world and change it for the better. DAREarts is possibly the most important youth program running in the country right now. This is no understatement. Too often we throw our troubled youth into a convenient container of hyperbole and bias and assign the blame to society and yet offer no way out. In a world that favors the few, DARE serves the many and brings forth youth leaders that will revolutionize the way we look at youth education through the arts. Visit DAREarts at www.darearts.com and join our team. Make a donation, share our website and help us tell the kids’ story. Help them change the world. “APPLY BY SEPT 2nd to win $5000 to support your community youth arts project, start your arts-based business or take your career to the next level! 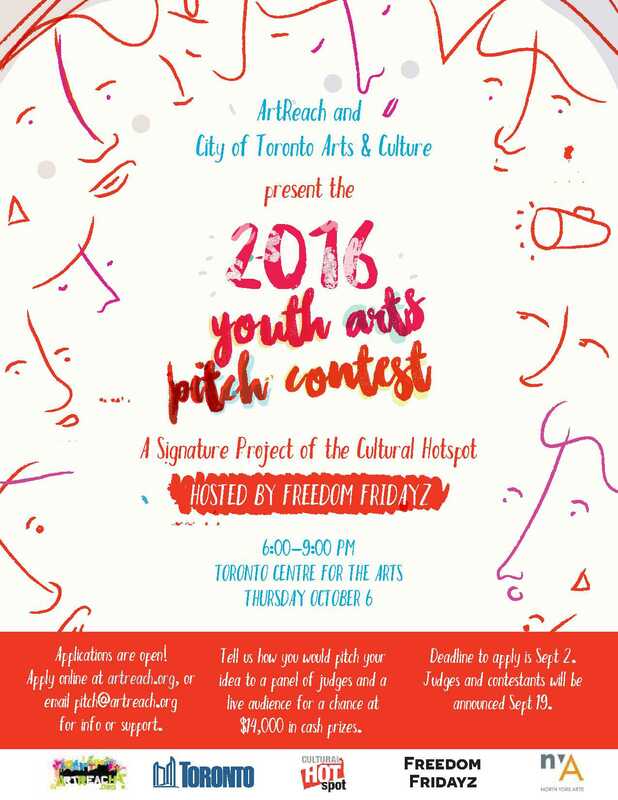 ArtReach and City of Toronto Arts & Culture invite you to participate in our 2016 Pitch Contest. 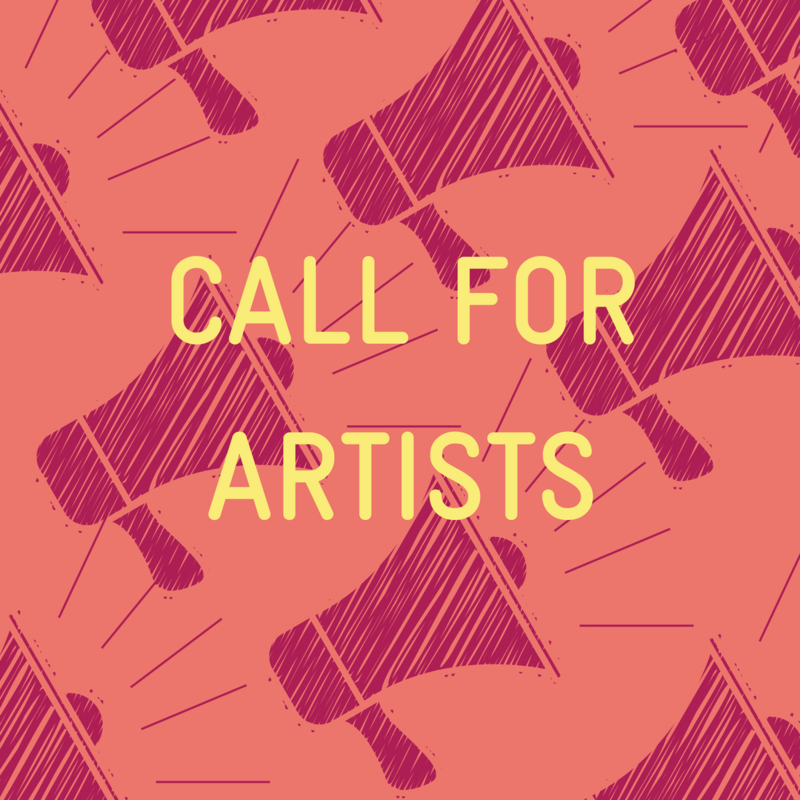 If you are a young artist or a group of artists, between the ages of 18 and 29, we want to hear from you! We want to support Toronto’s innovative talent and encourage community participation through the arts. 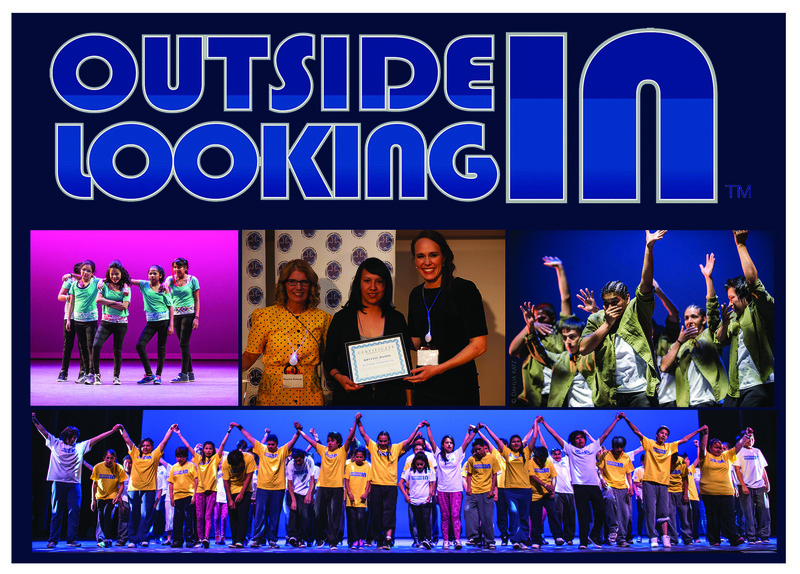 ArtReach and City of Toronto Arts & Culture want to support youth aspirations in the arts. We invite you to submit your ideas, which could land you a spot in front of an esteemed panel of judges for a live and interactive pitch contest! In addition: The Pitch Contest prioritizes the needs of youth and communities that are excluded from mainstream arts opportunities. We ask applicants to self identify their eligibility understanding that this event is intended for communities, artists and arts practices facing systemic barriers, and with few alternative venues for support. Artists working in a broad range of art forms are encouraged to apply, including dance, drama, music, carnival and circus, film and video, TV and radio, new media, fashion, creative writing, visual arts, crafts, hip hop, design, multi-media, urban arts and more. • Complete the online form by the deadline of Sept 2nd. • The eight lucky finalists chosen to make their pitch will be announced on Sept 19th! ALL finalists are required to attend a two-part workshop series: How To Make a Pitch. Dates will be announced to all applicants in advance. • Finalists will then pitch their ideas LIVE on Thursday October 6th making a creative, energetic, inspiring and convincing pitch in 5 minutes or less! StArt Youth Presenting Art looks at the connection between the Arts and community. 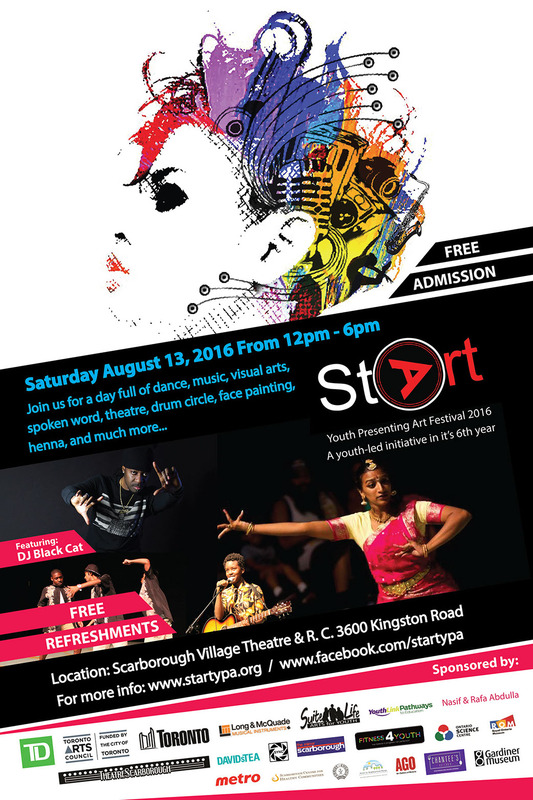 be engaged and celebrate the talents of Scarborough’s young emerging artists. The festival will provide youth with a platform from which they will be able to express themselves and truly speak to their community. For more information, please visit StArt YPA’ Festival’s website. Contact selina.haltom@algomau.ca or (705) 949-2301 ext. 4377 for more info.